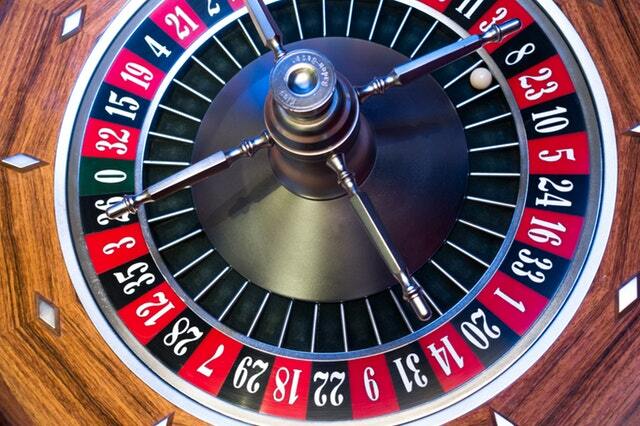 Welcome to athenacasino.com where you will find up to date information about the land-based casino industry in Greece. 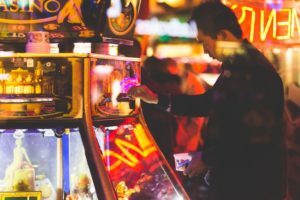 We focus on the most popular casinos in Athens and the surrounding area as well as a larger look at notable casinos spread around the country of Greece. 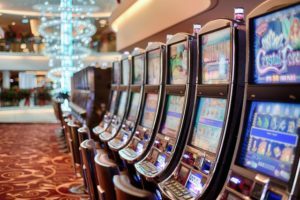 Follow our links for more in-depth information on specific casinos that we recommend you visit while in Athens or Greece. 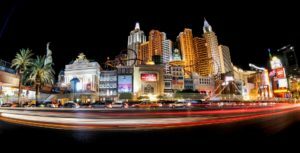 This site is narrowly focused and contains info on casinos in and around Athens. 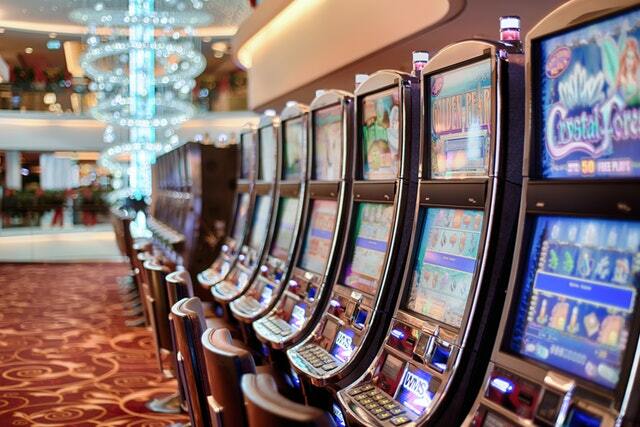 For information on casinos in different locations we refer you to other websites. The Regency Casino Mont Parnes is arguably the most prestigious casino in Greece due to its location on top of Mount Parnitha and its proximity to the capital Athens which is a mere 32kms to the south beyond the limits of the Mount Parnitha National Park. It offers top quality accommodation and luxurious casino facilities in the heart of a natural reserve with unbeatable views. Furthermore it may only be accessed by taxi or by the use of a dedicated cable car. Casino Loutraki is one of the major casinos in Greece and is situated in between the capital Athens and the city of Patras. To be precise it is 80kms from Athens and 120kms from Patras. Casino facilities include a choice of 80 casino tables as well as over 1000 slot machines and a VIP room in the casino for the big spenders. 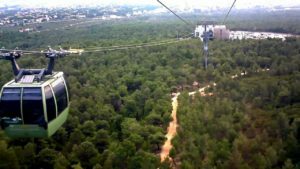 Casino Loutraki is also a hotel complex with a wide choice of restaurants and a spa and fitness centre for the more adventurous. 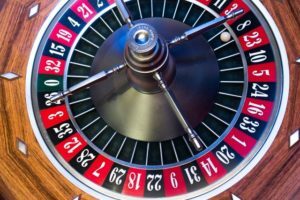 The Regency Casino Thessaloniki is another very popular casino that forms part of the Regency Group that also manages the Casino Mont Parnes. The Regency Casino Thessaloniki is not located near the capital Athens but rather as its name indicates, close to the coastal city of Thessaloniki on the north western coast of Greece. It is well placed next to the international airport of Thessaloniki which is one of the major Greek cities in Macedonia and a popular tourist destination. If you or someone you know in Greece is experiencing a gambling problem we recommend visiting KETHEA.Help Line KETHEA-ALPHA: 210 9215776. Frequent participation in gambling can expose participants to the risk of addiction and loss of property.To be admitted you must be at least 21 years of age. KETHEA is the largest rehabilitation and social reintegration network in Greece. Copyright © 2019 Athena Casino. All rights reserved.